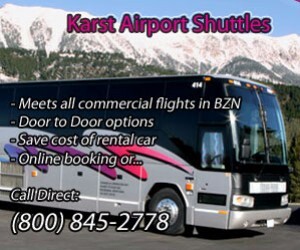 Providing taxi and limousine service for Bozeman, Belgrade and Gallatin County. Book online now! A limousine company serving Southwest Montana offering airport trips nights out weddings and just an all-around good time.